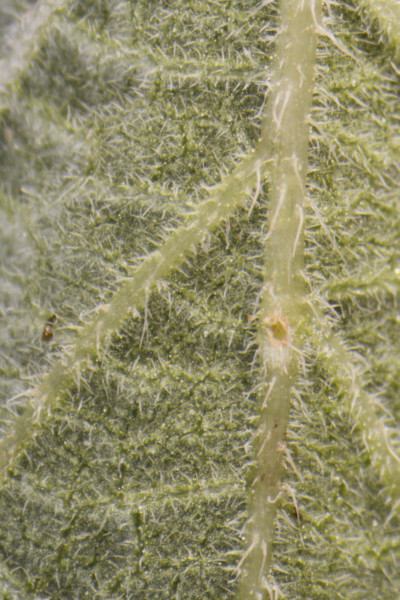 Trichomes are fine outgrowths of the epidermis of plants. They are diverse in both structure and function. 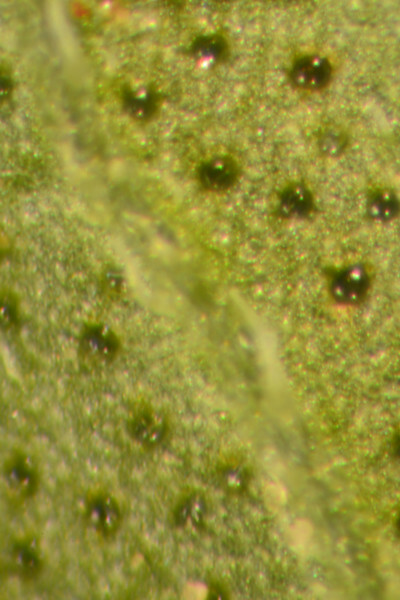 Trichome diversity in form include hairs, glands, scales, and papillae. Hairs on plants are extremely variable: they may be unicellular or multicellular, branched or unbranched. Their location on a plant, their size, and their density correlate to their function. 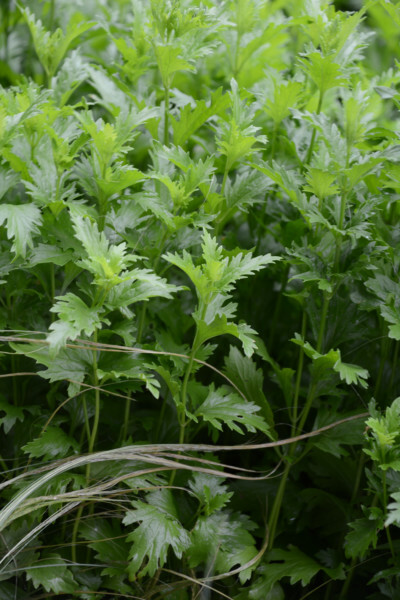 There are several basic functions and advantages for a plant having surface hairs. 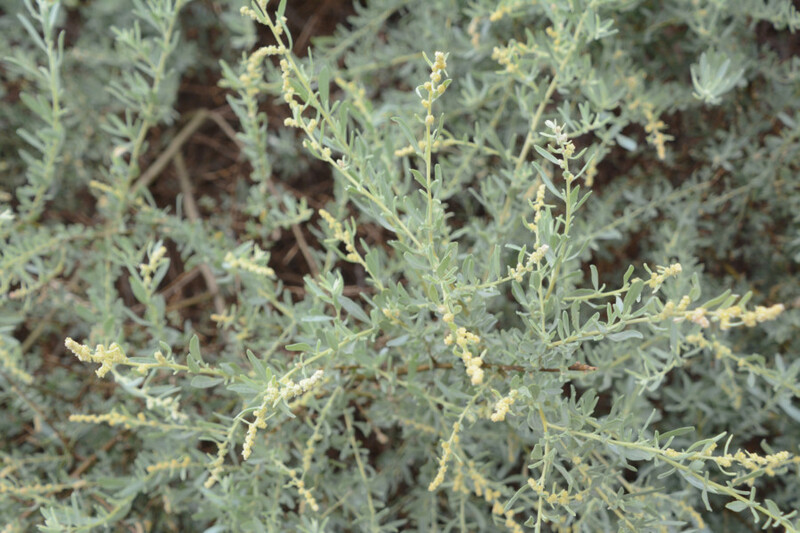 Some types of hair may provide a plant with defenses against herbivory; some hairs may protect against frost damage. Some types of hairs break up the flow of air across a plant’s surface, thus reducing water loss. Dense coatings of hair reflect sunlight giving a degree of protection from UV. Hairs can also enhance the collection of moisture from fog. Glandular hairs produce secretions of various substances like salt-solution, nectar, lipids, and gums. 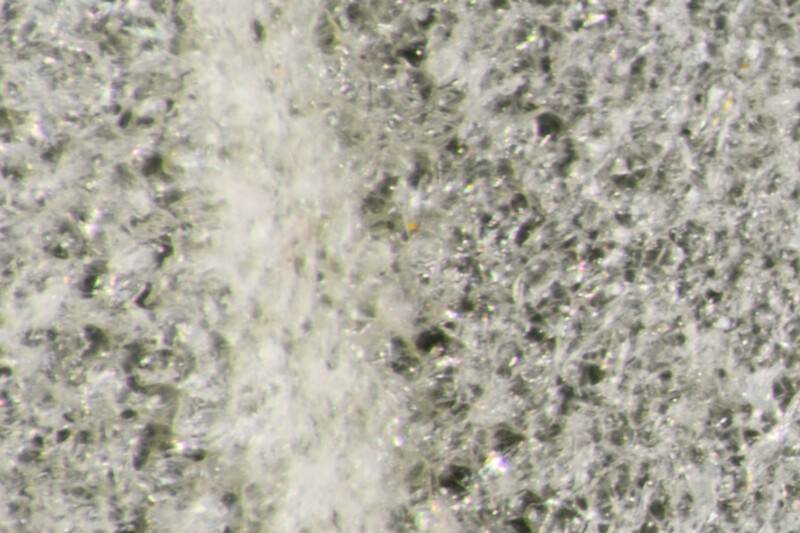 Most glandular trichomes possess endodermal cells below the secretory cells to prevent the backflow of the secretions. 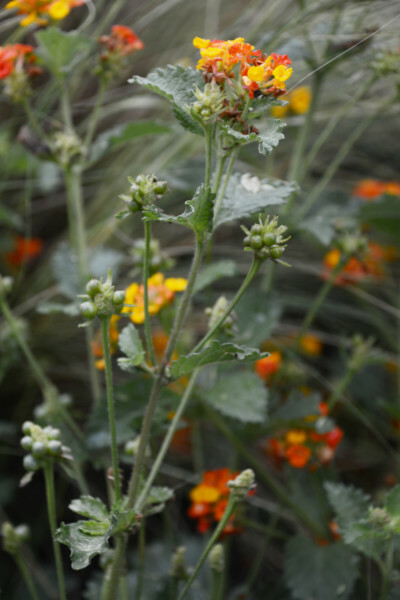 There are numerous terms plant taxonomists use in the description of the surface appearance of a plant’s organs, and many refer to the presence, form, texture, and density of the trichomes. The most basic terms commonly used, however, are glabrous---lacking hairs---and pubescent---having hairs.